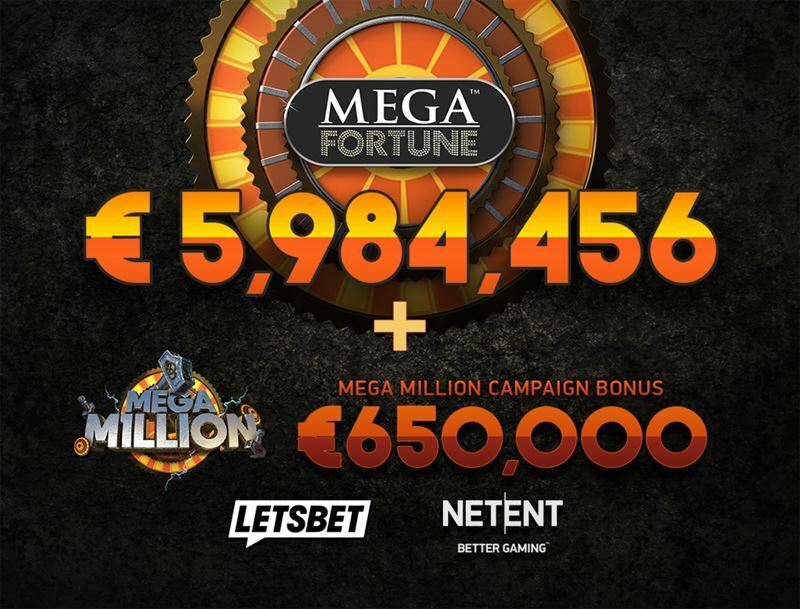 A lucky LetsBet.com player landed a life-changing €5,984,456 (SEK 61,415,649) jackpot – and immediately had their windfall boosted by €650,000 thanks to NetEnt’s Mega Million promotion. The total sum of more than €6.6m, which dropped on 30 July, is the biggest dividend paid out on Mega Fortune™ since December 2016. Claimed by a 27-year-old Swede, the player only signed up to LetsBet.com three hours before hitting the unique double win, which came courtesy of NetEnt’s Mega Million campaign that added €650,000 to the Mega Fortune pool. It concluded NetEnt’s €1m World Cup cash giveaway after a player from Finland previously took home €350,000 on top of a £2.7m Hall of Gods jackpot.